Sometimes the most important thing is to just get out there. And you don’t need to go far to find a beautiful spot that you can make your very own for a while. Explore the mountains during the day and then sleep comfortable in our hotel or hostel. 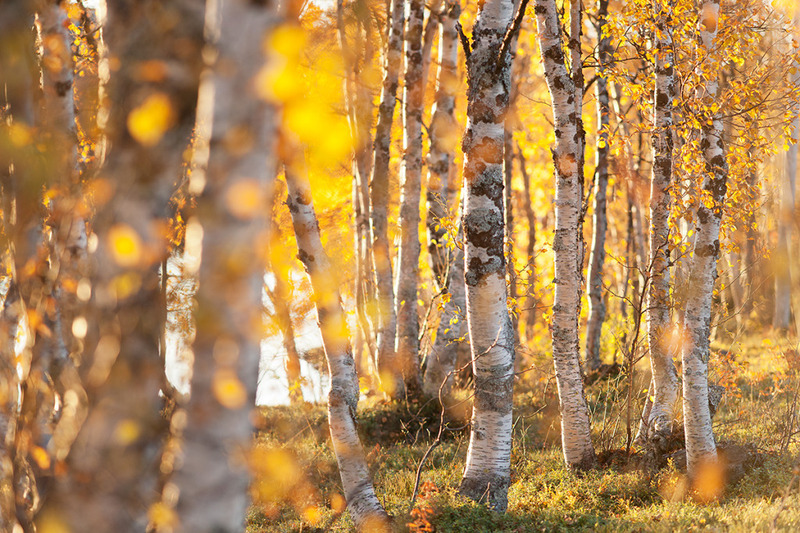 There are hiking trails through primeval forests and high-mountain terrain in Saxnäs and the surrounding areas. To make your planning easier, we offer hiking packages that include meals and accommodation. You can explore different mountain trails for more than a week and experience different landscape vistas every day. We will help you find the optimal trails for you, and will gladly recommend shorter and longer hikes (where you spend the nights out in the wild). Discover trails that take you to faraway places or nearby locations. 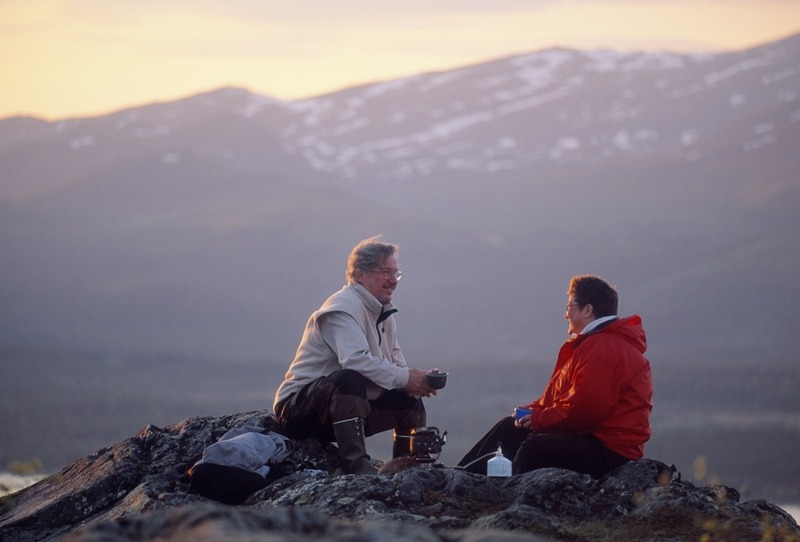 The trails through our nature reserves of Gitsfjället, Njaka och Marsfjällen will take you through primeval forests and high-mountain terrain. 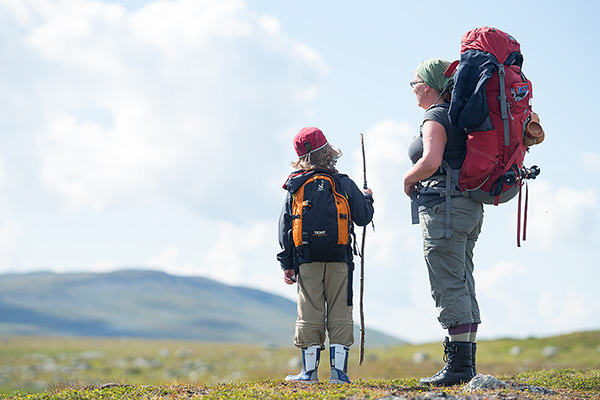 Some of the trails begin in Saxnäs, but having your own vehicle with you will increase your opportunities of experiencing even more fantastic hiking trails during your stay. If you have travelled to Saxnäs by bus, the local taxi service Marsfjällen Express will take you to the starting spot of your hiking trail for a reasonable price. 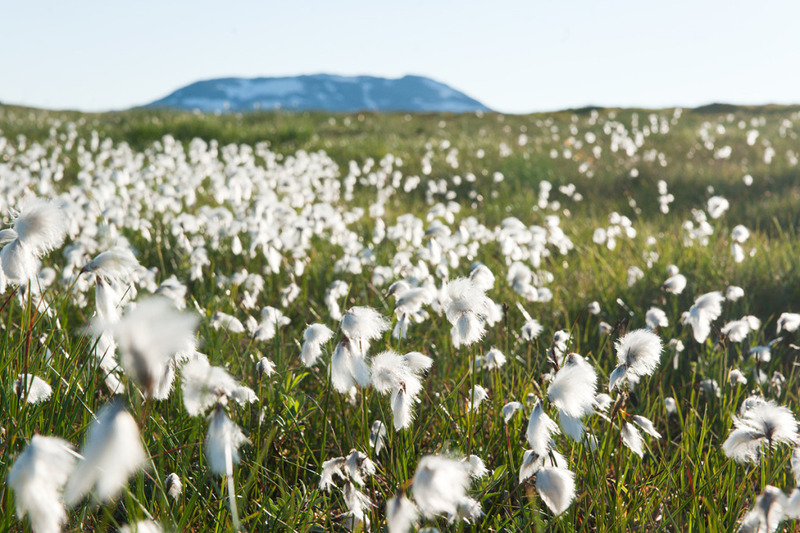 Two of our favourite hikes are Satsfjället and Graipesvare, and there are also magnificent trails through Marsfjällen and in Stekenjokk. The trail starts at Saxnäs church or by the old bakery. This hike takes you across meadows and lovely stretches of pine forest to mountain tops dominated by mountain flora. 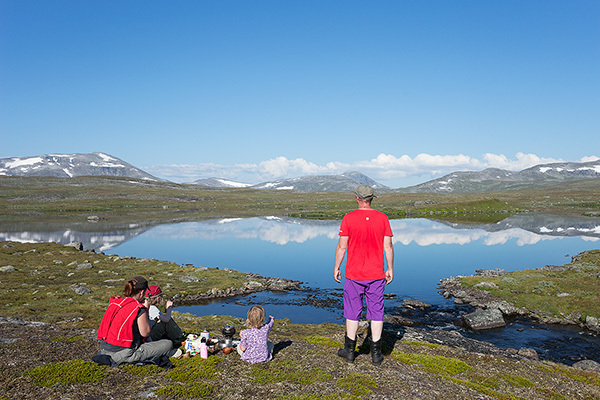 The view from Lulevardo is strikingly beautiful, with Marsfjällen to the north, Borgafjällen to the south, Gitsfjällen to the east and Fiskonfjället to the west. The perfect trail for a day out with the family. Go by car 6 km from Saxnäs to the summer parking spot at the slope of Satsfjället. Follow the trail towards Borgafjäll up to the small peak southeast of Satsfjället. The vegetation along the slopes is characterised by heath, moors and mossy birch forest regions with small islands of forest areas at the southern foot of Pojken. Your chances of spotting moose are good if you have binoculars with you. To the north you have a great view of the Marsfjällen mountain range. You also have Gitsfjällen to the southeast and Jengejetneme to the southwest. Follow the trail towards Borgafjäll and go past Pojken, down the valley and then turn right towards Folke Ricklund’s studio. From there you can take the path behind the house up towards the top of Satsfjället. The view from the mountain top is splendid when the sky is clear. You have Marsfjällen to the north, Gitsfjällen to the east, Borgafjällen to the south and Norway to the west. 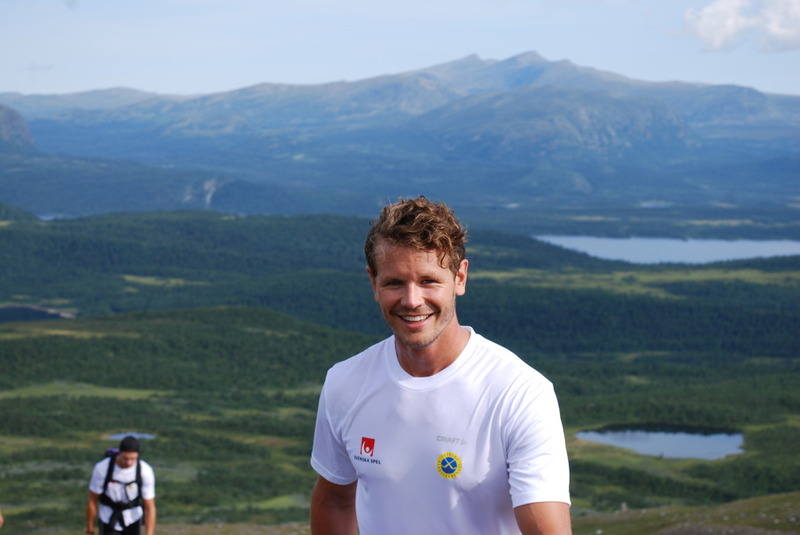 If you use Marsliden as your starting point you are up amongst the bare mountains after a 3 km walk. When you’re above the tree line you can sunbath, have coffe or a bite to eat and wander the area before turning back. But we highly recommend you to make the two-day hike along the trail past Ainantjakke and Gakkangaise, towards Apelsinklyftan. If you wish to get to the top of Marsfjället, turn right after Ortsen. Remember to bring ample supply of water if you are going to stay overnight in the mountains, for instance by the mountain hut Marsfjällskåtan. 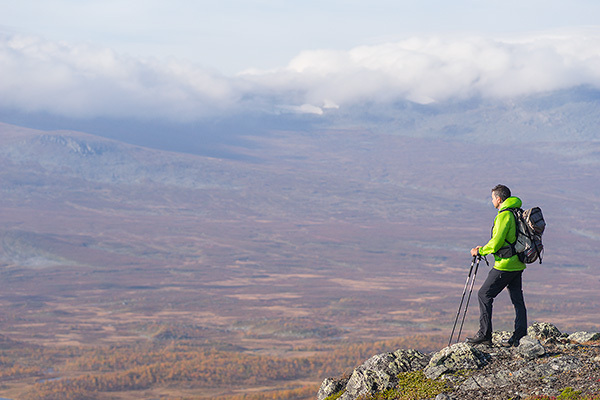 An easy trail that offers a fantastic view of the South Lapland mountain world. But keep in mind that this trail can be heavily exposed to wind and weather. Fatmomakke while enjoying breathtaking views of the scenery, but keep in mind that the trail to Fatmomakke doesn’t follow any given path and is not marked, apart from a few simple cairns. Follow the old path towards the top of Graipesvare. 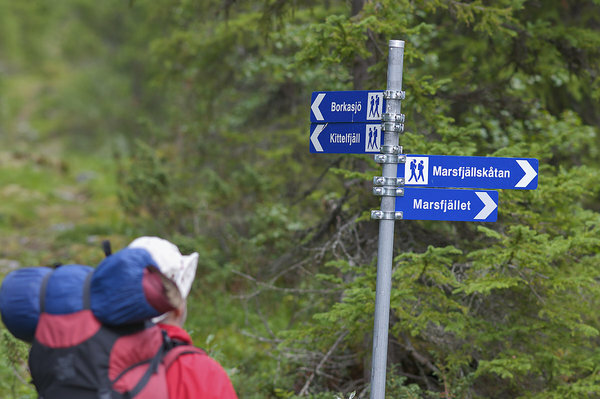 Just before you reach the peak, turn north and follow the reindeer path along the swell.